I recently received the images at the end of this post from a Kitchener family, along with the following information and questions in emails. Could you please get in touch if you have the same edition in your family, or if you know anything about the edition shown in the pictures and outlined in the messages below. "I have an item that I’d be interested in your opinion on. It’s a Haggadah. As you can probably see from the attached scans, it is VERY stained and VERY fragile. My parents and I used it for many years, but it long ago came apart and is unusable. I have kept it all these years because of the memories it evokes. It never occurred to me to wonder about its origin. 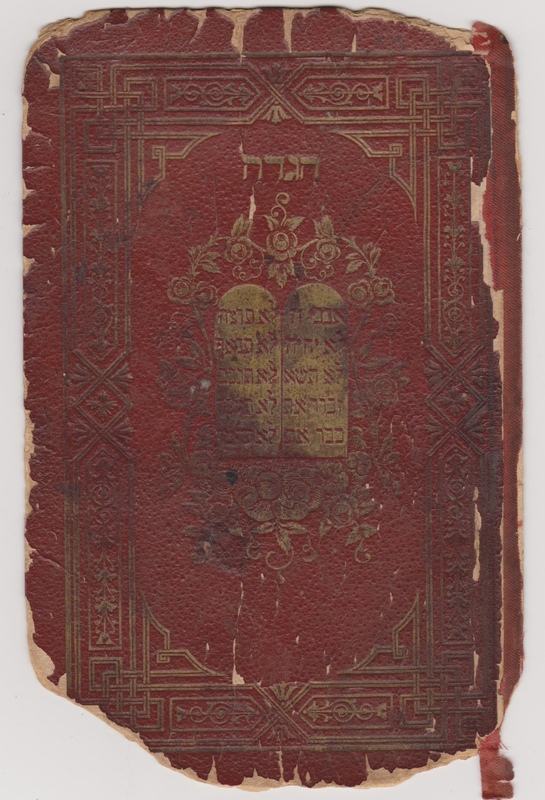 But having just read ‘The People of the Book’, a fictional history of the Sarajevo Haggadah, I begin to wonder if it might have been used at Kitchener camp. 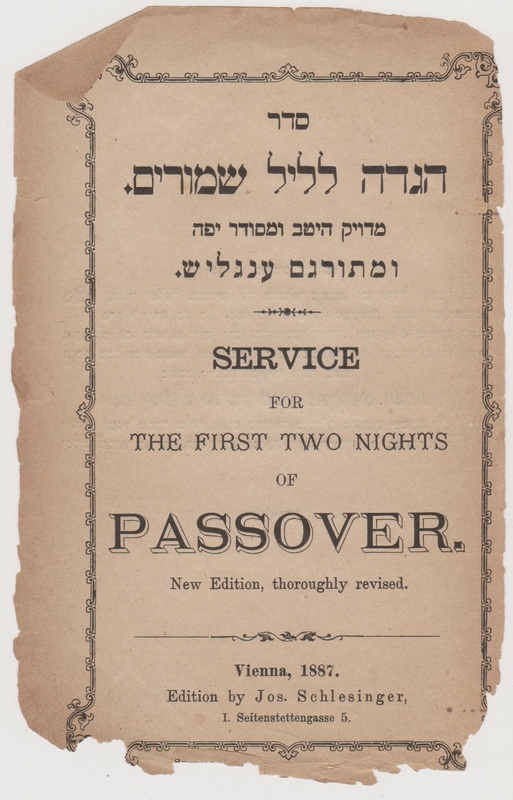 My father ‘might’ have attended a Seder there, if one had been organised (he arrived in April 1939, so maybe he was just in time for a Pesach Seder) and the haggadahs ‘might’ have been donated to KC. But if so, would he have taken it with him when he left KC? I have no idea – it’s just conjecture. Any thoughts? 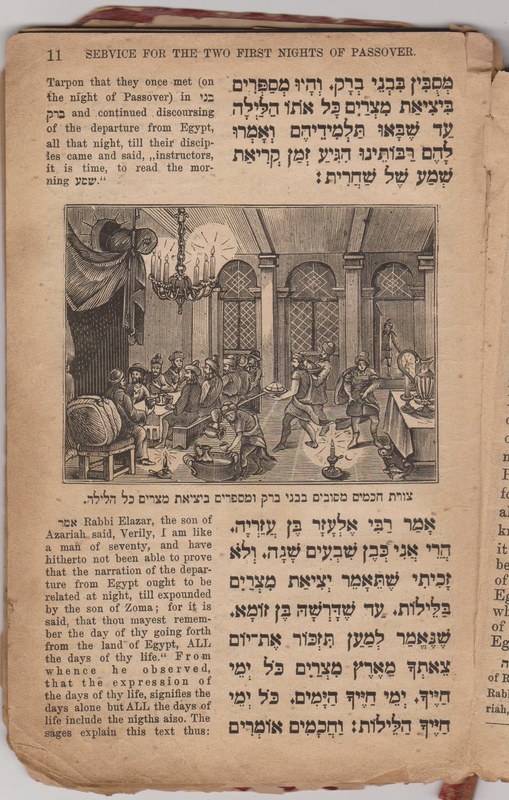 If you can get some indication of the history of the Haggadah, that would be great. Obviously, it was printed in Vienna, although in English, but I believe that was not uncommon. Anything you can dig up would be of interest."